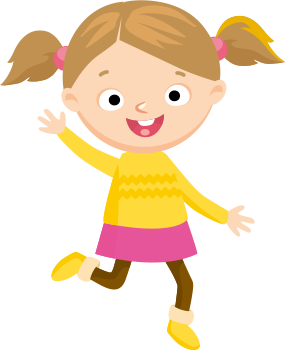 Enter your details below to join the Cornmill Shopping Centre Kids Club today for FREE. Upon completing this form, you will receive an email confirming you have signed up along with a voucher to pick up your welcome pack in the centre. Your data is seen by Cornmill Shopping Centre (the Centre), and Mercury Consumer (the business behind the e-marketing system). Your data will not be used in any other way than stated and will not be given to a third-party.